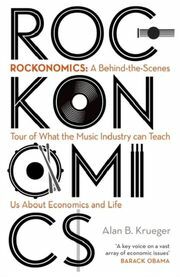 An accessible, entertaining guide to economics of everyday life as explained through the music industry. In music as in life, the rich are getting richer while the rest struggle to make ends meet. Success in both worlds is partly due to technological change, and partly a matter of luck. By Princeton economist and Former Chairman of President Obama's Council of Economic Advisers, Alan Krueger. 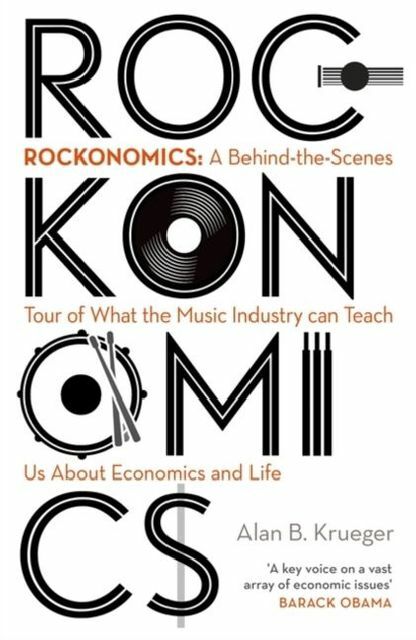 How music explains everything (about the economy).